Richard Paul Schneider "Rick", 66, of Fort Mitchell, KY, formerly of Latonia, KY, passed away, surrounded by the people he loved most, following a long battle with Leukemia. Rick passed away at his residence on Monday, January 28, 2019. He enjoyed horse racing and spending time with his family. Rick was always caring and concerned with the well being of others. He was preceded in death by his parents: Harry H. and Catherine Berns Schneider. Rick is survived by his loving wife: Carol A. (Morawski) Schneider; sisters: Patricia Fanthorp of Ft. Mitchell, KY, Barbara (Edward) Shafer of Florence, KY and Kathy Steinhaus of Ft. Mitchell, KY; brothers: Michael (Margie) Schneider of Ocala, FL, Timothy (Terri) Schneider of Crittenden, KY and Harry (Mary) Schneider of Edgewood, KY as well as numerous nieces and nephews. No services have been scheduled. 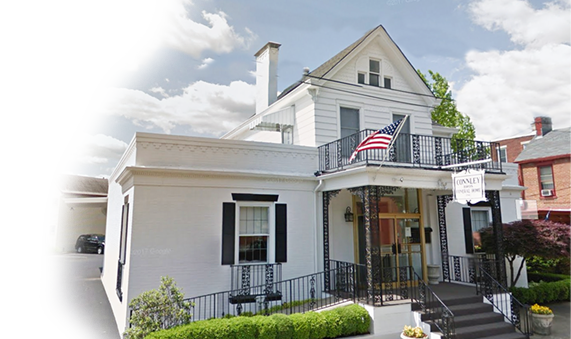 Connley Brothers Funeral Home in Latonia, KY is serving the family. For online condolences, please visit Facebook or www.connleybrothersfuneralhome.com. Our thoughts and prayers to Carol on the death of her husband. Rick was a great neighbor and friend, and he will be missed.